Two New Jersey lawmakers want to block the Christie administration from making changes in the state’s Flood Hazard Control Act. Sens. 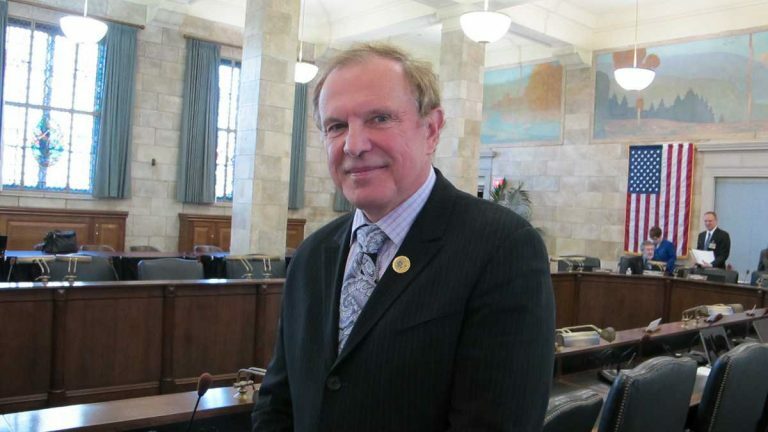 Ray Lesniak and Bob Smith have introduced a measure to reverse the proposed rules. The changes would endanger streams that are used for drinking water, according to Smith. The proposed rules would also increase the risk of flooding, said Smith and Lesniak, D-Union. “New Jersey is experiencing increasingly intense and frequent storms, and instead of moving us in a direction that would better protect our citizens and environment, these rules are taking us backwards,” said Jen Coffey of the New Jersey Association of Environmental Commissions, one of several groups opposed to changing the current regulations. FEMA and the federal Environmental Protection Agency have also voiced objections to the proposed new rules. The New Jersey Business and Industry Association, which supports the changes, has said the modifications would make the permit process more efficient so it would be easier to build important projects.